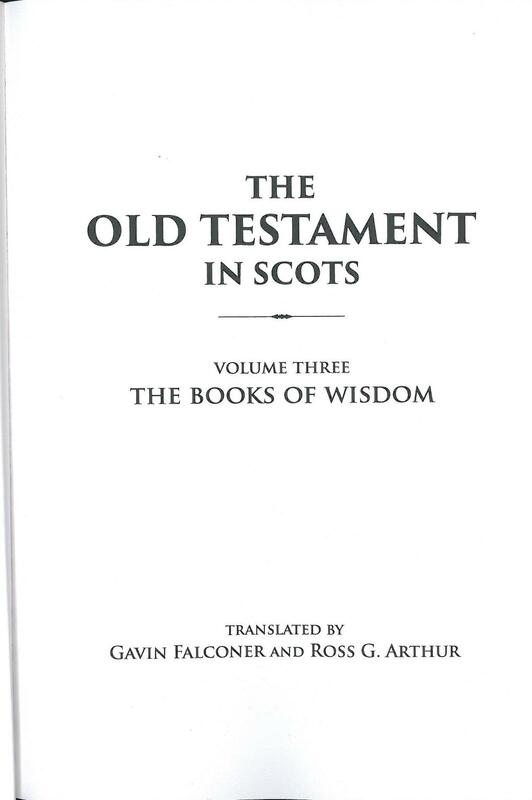 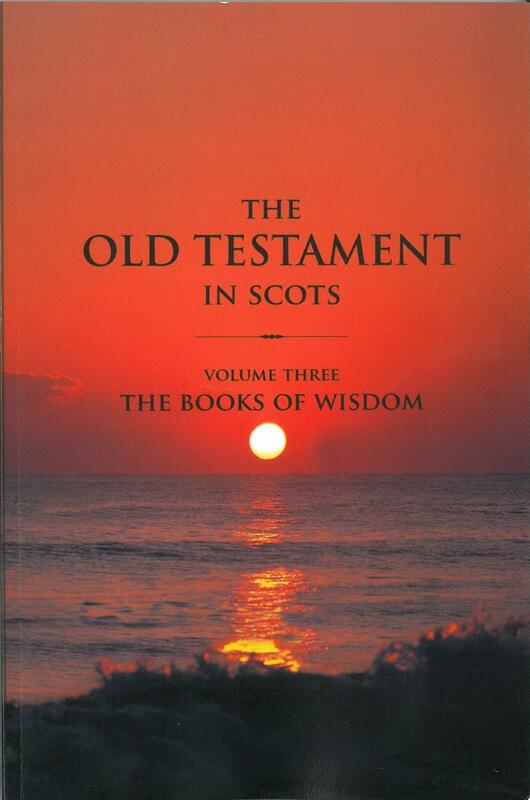 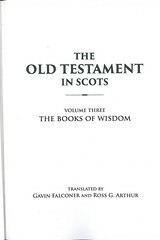 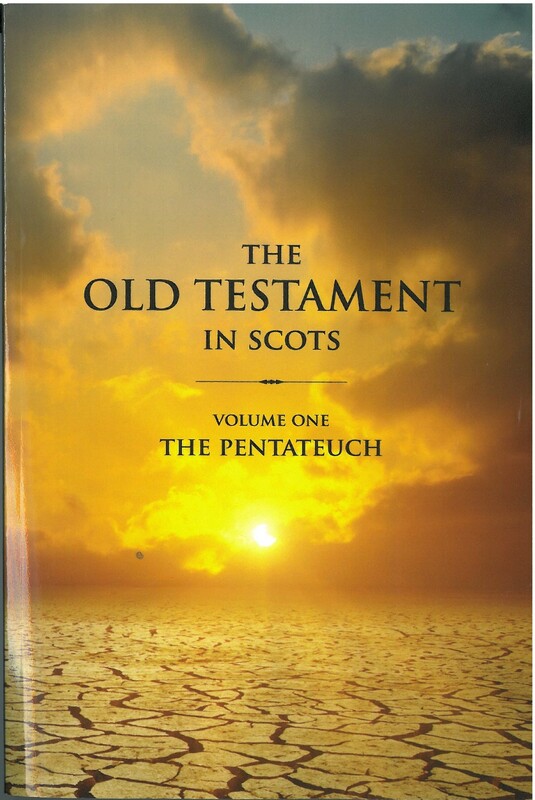 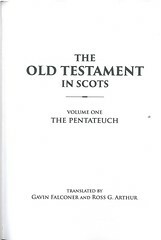 Gavin Falconer and Ross G. Arthur are producing a translation of the Old Testament into Scots. 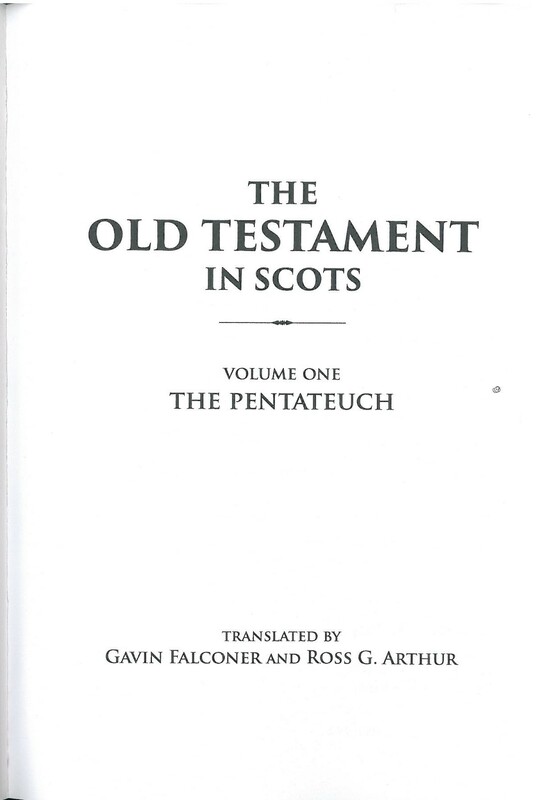 Instead of starting with the original Hebrew, they are basing their work on the Bible in Basic English. 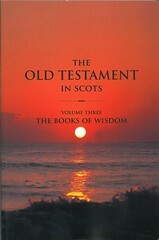 Two volumes are currently available, Volume 1, the Pentateuch and Volume 3, The Books of Wisdom.